View cart “Special Chicken BBQ Seasoning 6oz” has been added to your cart. 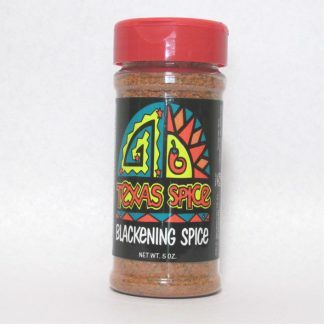 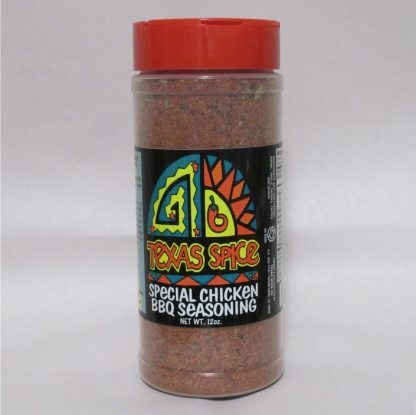 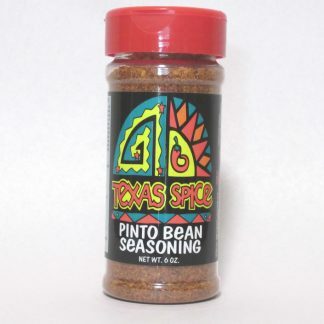 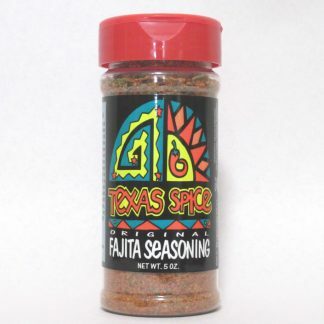 Chicken BBQ Seasoning is another one of our winning BBQ Cook-off blends, truly Texas Sized. 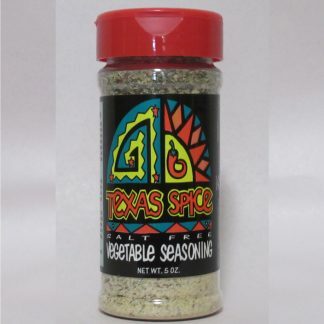 Sprinkle on chicken or pork and grill or saute until done. For leftovers, make chicken/pork salad and be the munchie King or Queen at home or the office. 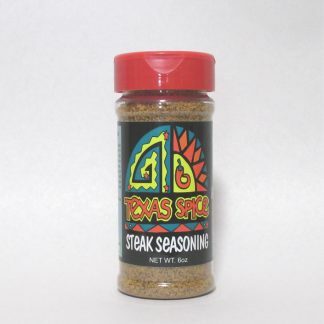 Great when paired with our Orange Pepper…sprinkle a little on and watch the flavor come alive.